The Living Willow season will begin again in November once the leaves have fallen from the willow rods aftwer a few frosts - hopefully. We already have a few bookings for working with schools, but now is the time to plan creating new willow features in playgrounds. 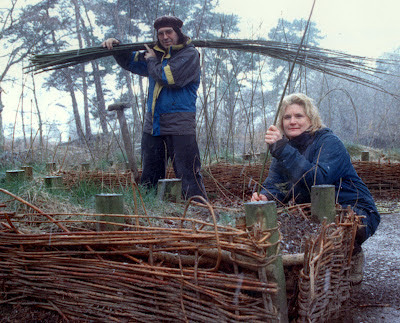 We have been running willow weaving workshops for over 20 years now. this picture is from a workshop held in the year 2000. we will be planning a series of workshops for the autumn. we can also run workshops anywhere in the country if a group of 10 people get tiogether. 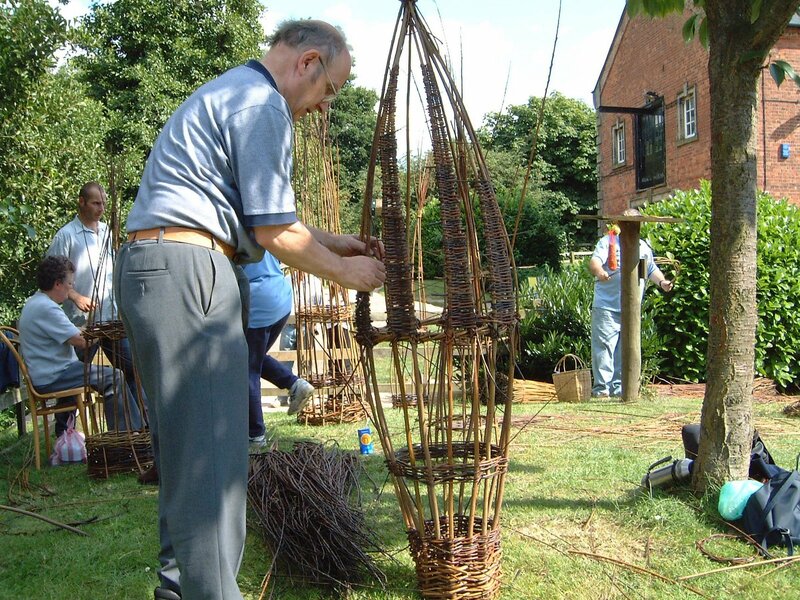 we have worked with groups in village halls, schools, private gardens and parks. It will soon be time for Countryside Live again. The event is a country fair for children with lots of hands on activities. We have been running willow weaving activities at this event for many years now and it is always popular. 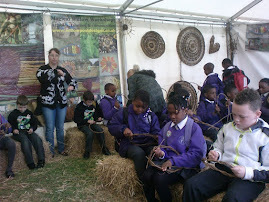 Countryside Live will be held in Lea Valley Park, London in September.